Blog Tour Kick-Off: Of Bells and Thorns (The Rose Master #2) by Valentina Cano! Book Blitz Sign Up: The Truth of Letting Go by Amy Sparling! Blog Tour Kick-Off: The Secret Lives of Rockstars: Book Two by Suzanne Lazear! Blog Tour Kick-Off: The Funeral Flower by Michelle Jester! Review Copies Available: Out of the Shadows by Ashlee Nicole Bye! Review Copies Available: To Betray My King by Kayla Lavan! 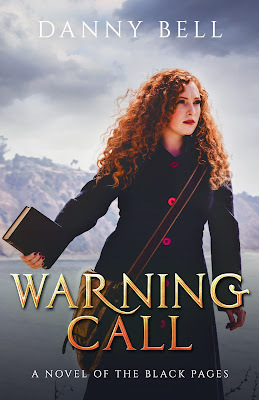 Cover Reveal: Warning Call (The Black Pages #2) by Danny Bell! Blog Tour Kick-Off: Ignited by A.M. Deese! Audiobook Blog Tour Kick-Off: Wolves and Roses by Christina Bauer! Social Media Blitz: Jess, Rising by D.M. Guay! Review Copies Available: Talisman Of El by Al Stone! 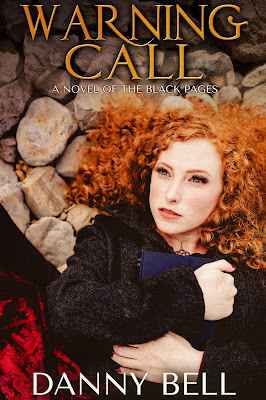 Blog Tour Kick-Off: The Culling by Ramona Finn! Social Media Blitz: Eight Days on Planet Earth by Cat Jordan! Social Media Blitz: Magic and Shadows: A Collection of YA Fantasy and Paranormal Romances!